Browse through the gallery below to see highlights from one of my favorite weddings. Beautifully capturing your wedding day moments you want to remember forever. 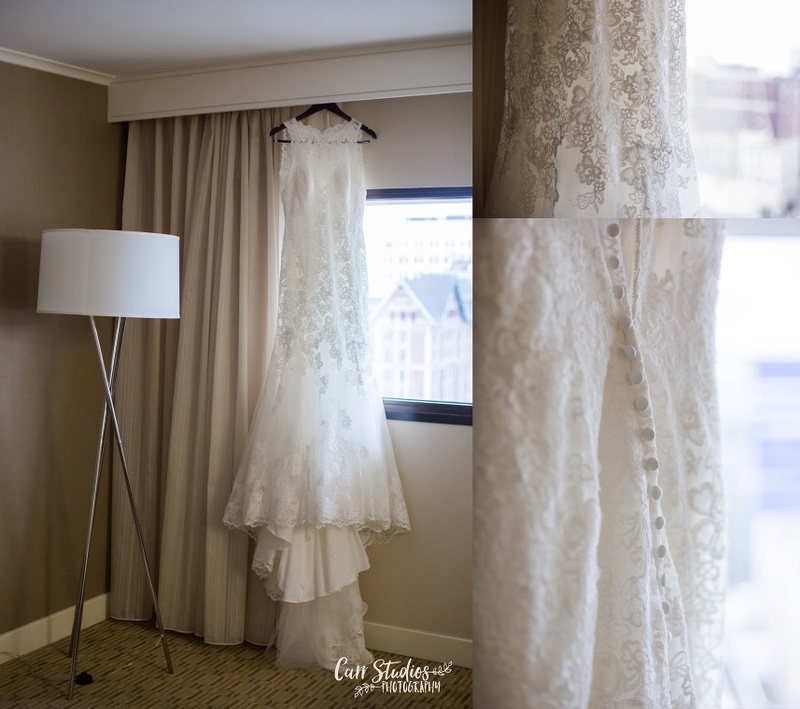 Lindsay of Carr Studios Photography combines artistic posing with documentary coverage to give you a gallery full of your wedding day memories. 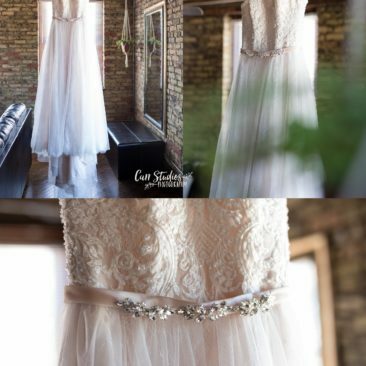 Contact Carr Studios for more information and to set up your consult at our downtown historic Cedarburg location.